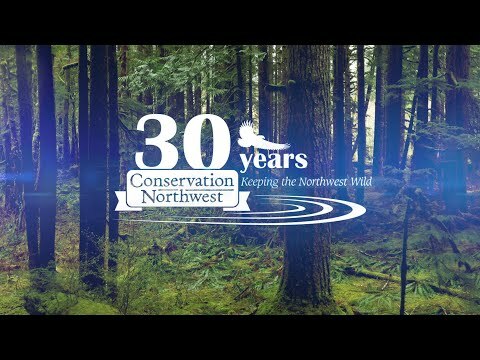 Natalie loves to combine her passions for biology and writing, so she was thrilled to join Conservation Northwest to manage the team’s grant writing and foundation relations efforts. Natalie has a Ph.D. in behavioral ecology and a B.A. in English literature. She previously worked as a grant writer for an orthopedic research group in Seattle. She has published several scientific articles on wildlife, and her research on bowerbirds has been featured in National Geographic, Science Daily, and Planet Earth II. She lives in Redmond and enjoys cooking, hiking, and filming her husband’s skateboarding exploits.